Each pack has 12 in beautiful packaging. It is important that you realise our sports decorations are NOT official club merchandise for any club. If you want to purchase official products please go to the relevant club website. 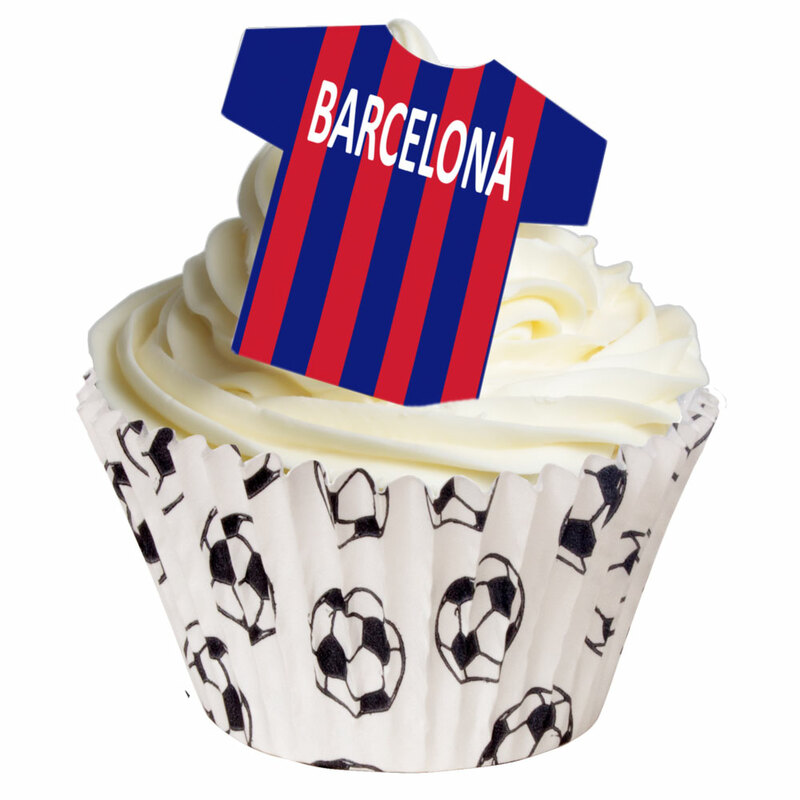 Any football fan will love supporting their team with these great tasting edible wafer Tee Shirts in their own teams colours.